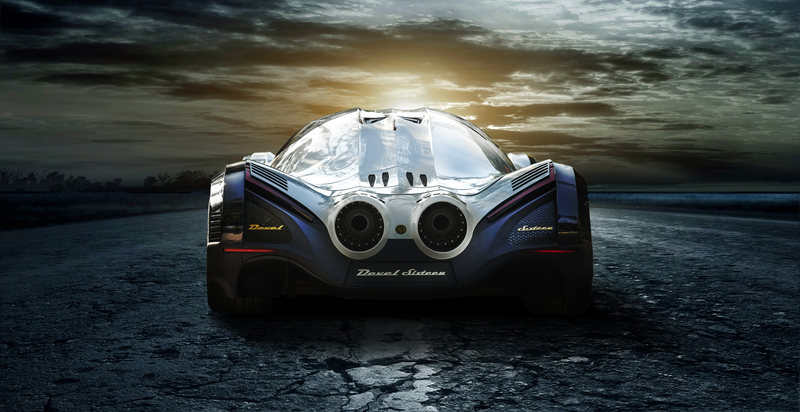 TORONTO, Ont. 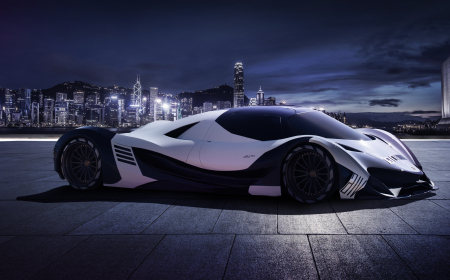 — One of the world’s most mysterious and powerful hypercars is making its North American debut at Toronto’s Canadian International AutoShow next month. 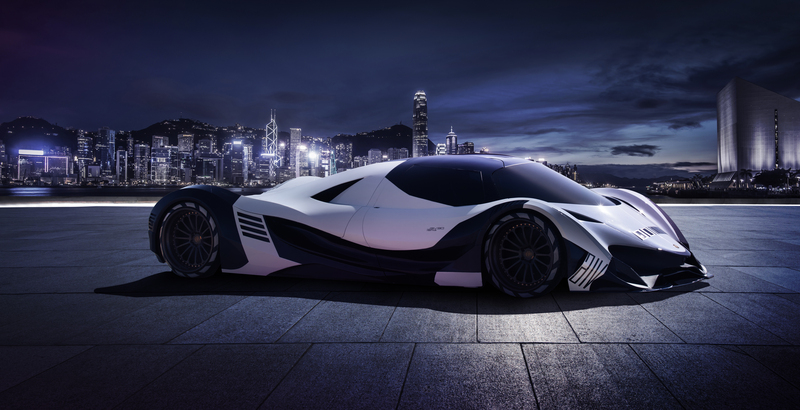 With the top-end model boasting a V16 engine and an amazing 5,007 horsepower, the Devel Sixteen has had car enthusiasts on edge. 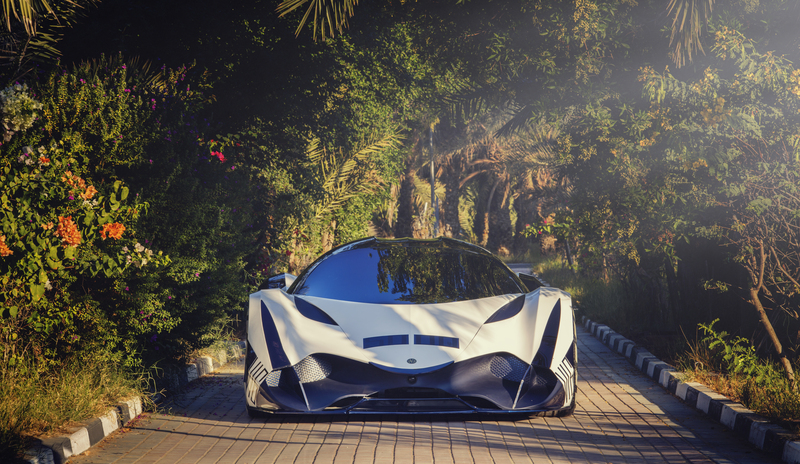 The prototype of the production model was first seen in Dubai in 2017 and it has also been showcased in Paris, but never on this side of the Atlantic. 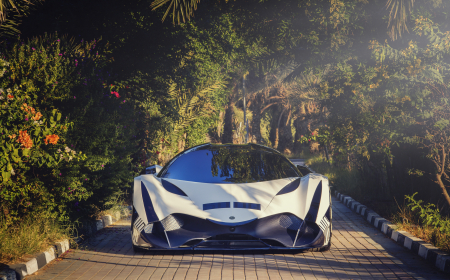 The car will be a centerpiece in the AutoShow’s ever-popular Auto Exotica feature, presented by Castrol, and Devel Motors co-founder and car developer Majid Al Attar will be a featured guest speaker a special ‘Luxury and Supercar Forum’ at the AutoShow in Toronto on February 13th. 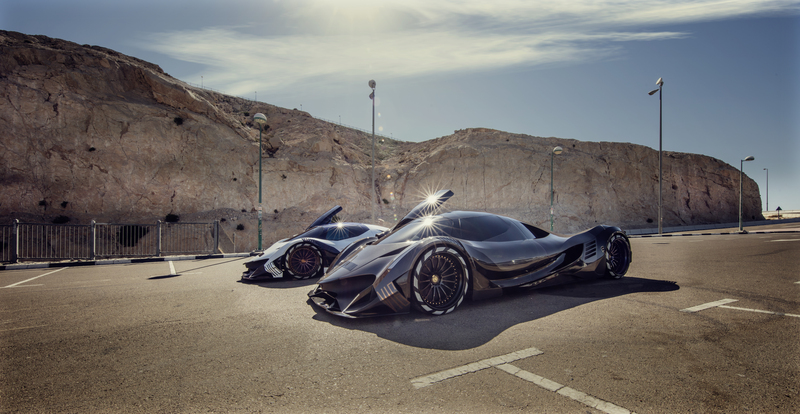 The Devel Sixteen will come in three models. 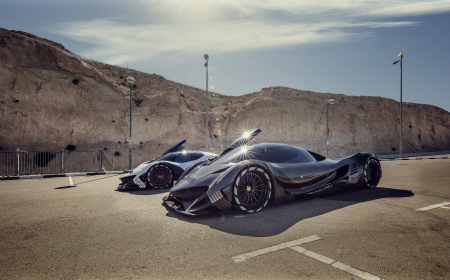 A V8 model will be available for an estimated $1.6 million, a mid-level V16 pushing 3,000 horsepower will retail for $1.8 million and the massive V16 with 5,007 horsepower will go for $2.2 million. 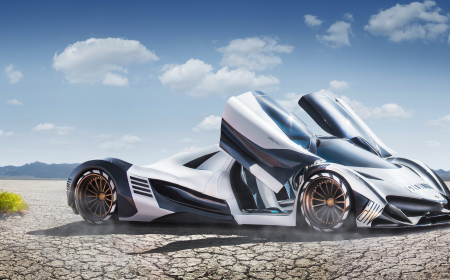 The top-end engine is a quad turbo V16 in a single billet block. 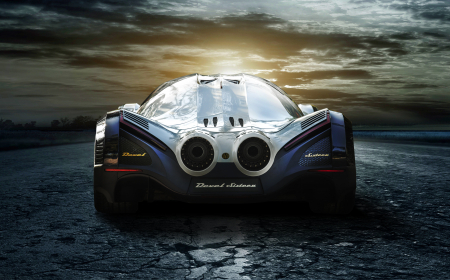 Devel Motors was founded by three brothers from Dubai who share a passion for cars. 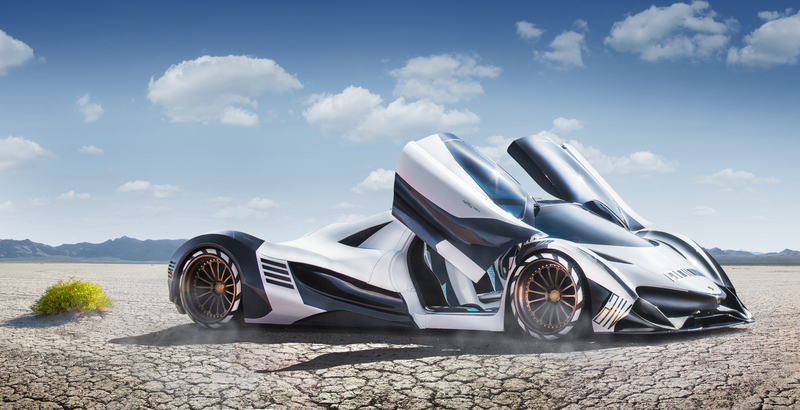 From the outset, they wanted to create something unique and powerful, with visions of a car inspired by the look of a jet fighter. Media interested in attending the AutoShow can register at autoshow.ca/media-registration.